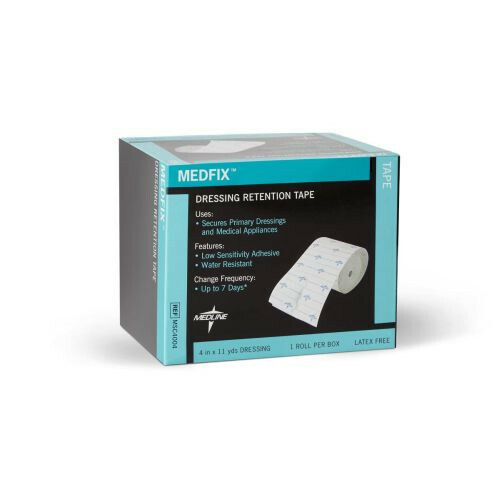 MedFix Retention Tape, manufactured by Medline, is a flexible, low sensitivity tape to secure dressings and tubing. Wound care typically requires the use of dressings like gauze and bandages. Often times the gauze will only stay in place with some sort of adhesive. This means some type of tape must be utilized to secure the gauze or bandage to the wound area. Adhesives on the skin can cause discomfort, the adhesive in this product is low sensitivity. This means that it is gentle on your skin and can be esspecially useful for patients requiring a gentle type of adhesion. 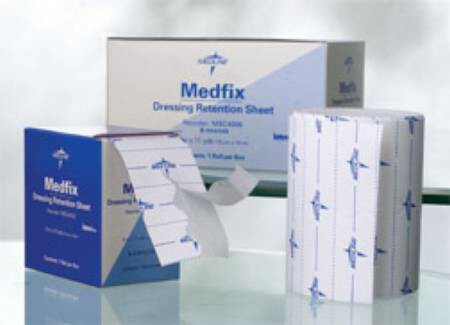 This product features flexibility as well as a printed s-c release liner. This helps with providing customized sizing to ensure the tape is used in the most efficient manner. 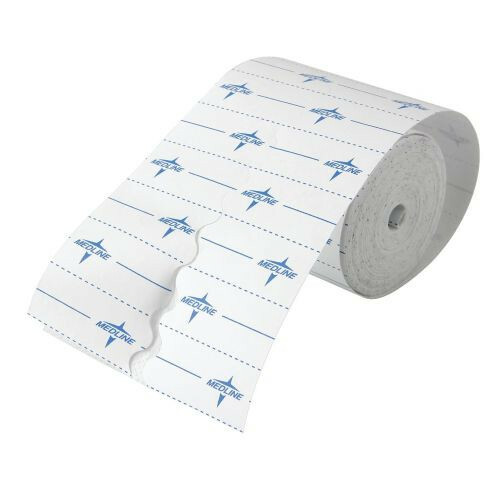 This tape is also useful for securing gastrostomy and other feeding tubes. An additional benefit of this item is that it is water resistant. This means that dressing or tubing will stay in place when the tape is exposed to a small amount of water such as when washing your hands. 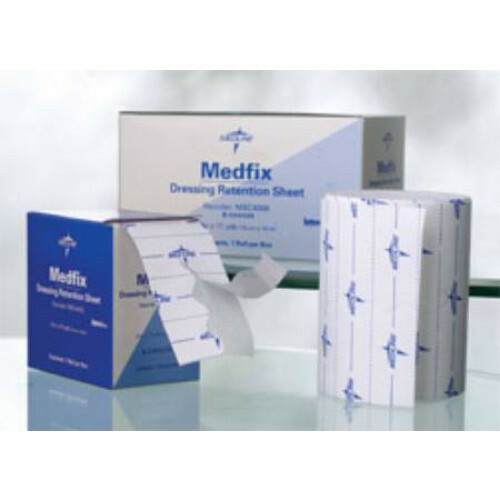 BUY MedFix Retention Dressing Tape from Vitality Medical today.